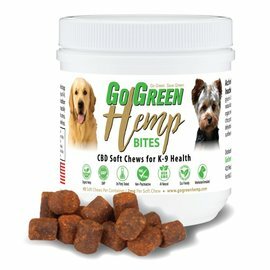 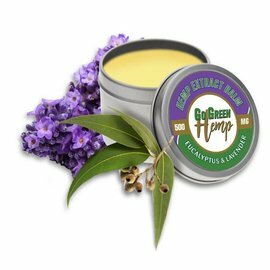 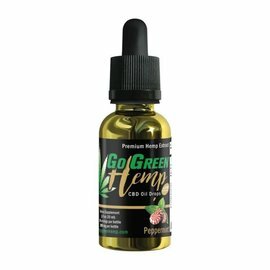 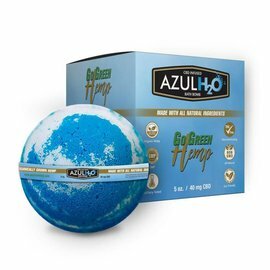 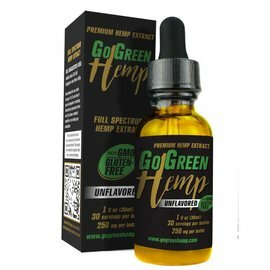 GoGreen Hemp™ products are made from organically grown hemp extract in Colorado using high quality ingredients that are sure to leave you satisfied. 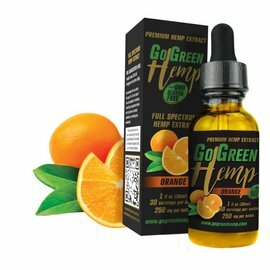 GoGreen Hemp ™ is a family owned and operated company and the exclusive provider of GoGreen Hemp Products ™. 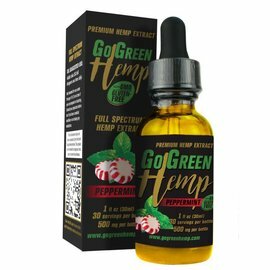 We were founded in 2016 under the chief principles of providing great customer service and a superior product at some of the most affordable prices on the market. 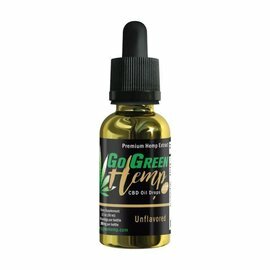 Our goal is to educate and serve our customers about the incredible powers of CBD and how it has the potential to change the world around us. 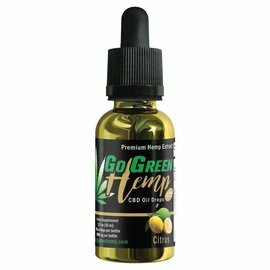 We take pride in informing our customers about the various choices they have when using CBD and how CBD can potentially supplement their daily regimen. 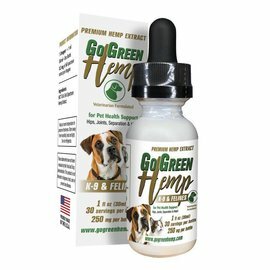 At GoGreen Hemp ™, we are driven by the potential of helping our customers find relief. 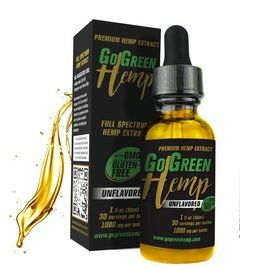 We pledge to not only educate our consumers and business owners, but also the general public through numerous press releases, blog posts, and social media awareness. 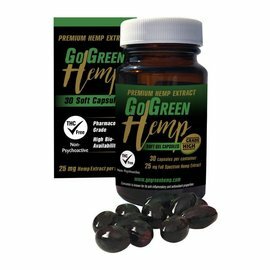 We seek to spread the knowledge about the potential of the hemp plant, not only medicinally but also in our society as a whole.